"Dr. Tom O'Connor and his Team"
Meet Kathy, our Registered Dental Hygienist. 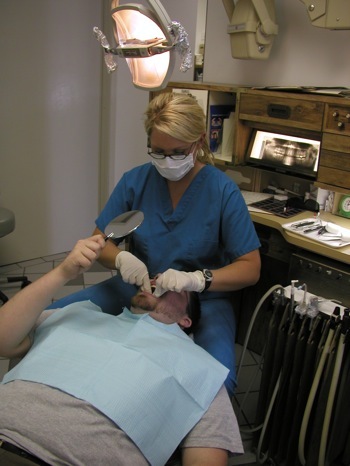 Kathy has been a licensed Dental Hygienist for over 12 years. 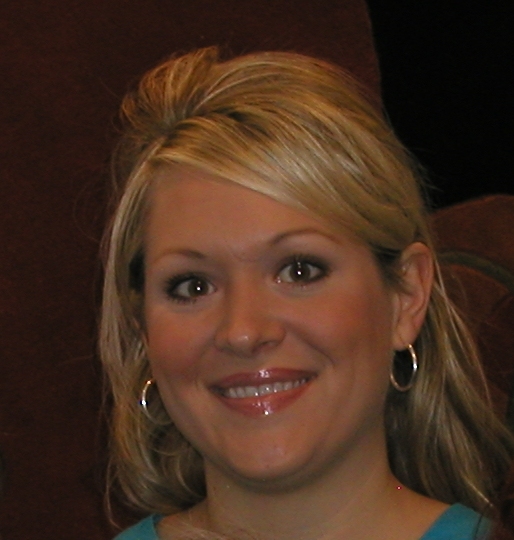 She has been with Dr. O'Connor for over 11 years. She is very outgoing, high energy and thinks the best part of her job is the patient interaction. Meet Diane, our Office Manager, Dental Assistant and Surgical Director. She worked as a Certified Operating Room Technician in Illinois until she went to Jewish Hospital School of Nursing. She graduated in 1982 and worked in the Operating Room for 20 years until she came to work at 5343 Loughborough. Her hobbies are wildlife photography, scuba diving, jazz music, traveling, and landscaping / gardening and just being outdoors. Our exceptional, friendly staff is our greatest asset. Our Dental Assistant and Hygienist are professionals who pride themselves on staying on the cutting edge of dentistry and patient communication. We are excited about what we are doing, have high standards of quality and integrity, and are motivated to achieve the best results for our family of patients. We are dedicated and motivated with one primary goal - your utmost comfort! We feel it’s important that you understand the treatment that you’ll be receiving so that you can relax during the procedure. We are eager to answer any questions regarding your dental care.